OTTAWA — The federal government has locked down a design for its $60-billion fleet of new warships following a series of high-stakes negotiations that appeared at one point like they could have been in jeopardy because of a trade tribunal challenge. 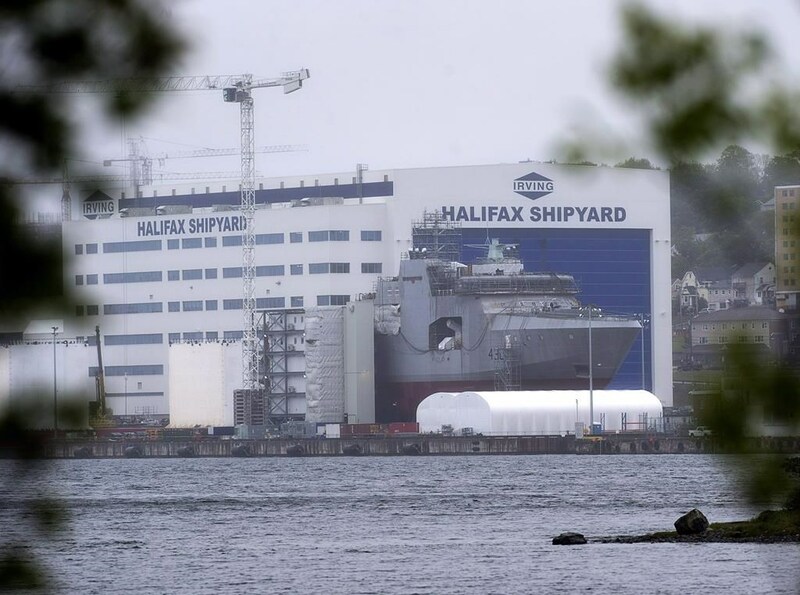 Federal Procurement Minister Carla Qualtrough will announce in Halifax on Friday that the government and Irving Shipbuilding are officially awarding U.S. defence giant Lockheed Martin a contract to design the vessels. The announcement had been largely expected since Lockheed’s design was selected as the preferred design last October over submissions from Alion Science and Technology of Virginia and Spanish firm Navantia. Alion subsequently asked the Canadian International Trade Tribunal to quash the decision, saying Lockheed’s design did not meet the navy’s requirements and should have been disqualified from contention. The trade tribunal initially ordered the government not to award a contract to Lockheed until it could investigate Alion’s complaint, but it later rescinded that decision and then tossed the complaint entirely last week. That paved the way for the government and Irving, which is technically subcontracting Lockheed to design the ships for the navy, to move ahead and award the contract.